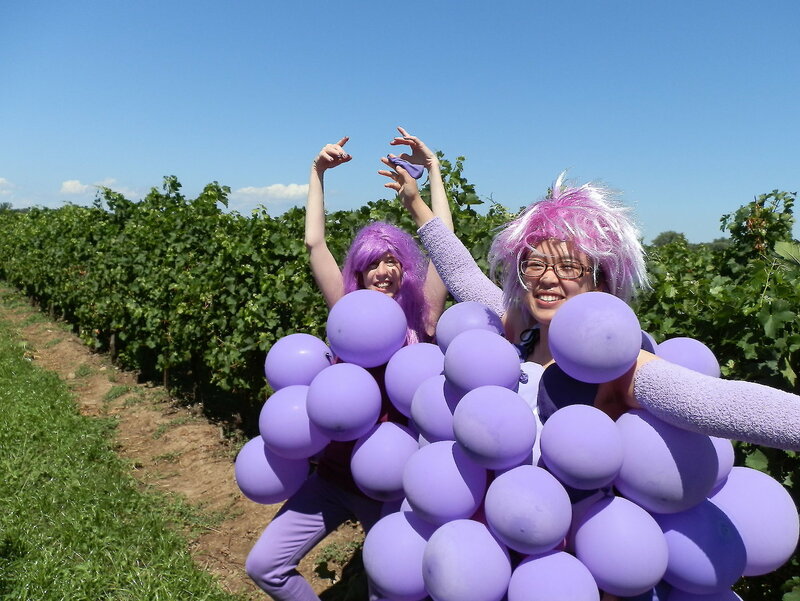 Grape and Wine Niagara Tours Inc.
Only minutes from Niagara Falls there are so many wineries to choose from, you will want to experience wine tasting and cuisine prepared by top famous chefs overlooking the panoramic view of the vineyards while you are here! 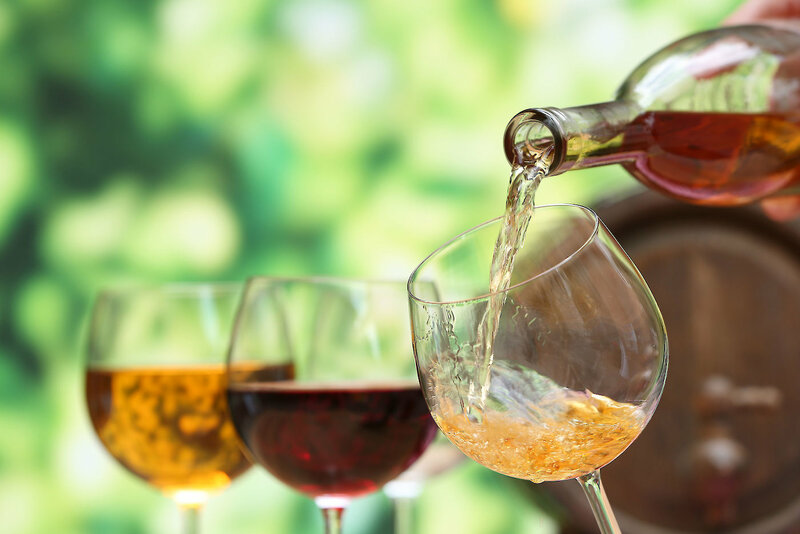 After viewing the Mighty Niagara Falls, discover some of the best award winning vintage wines in Ontario! With pick-up and return to your hotel or B&B in Niagara Falls and Niagara-on-the-Lake its easy to experience the Niagara Wine region. Sit back and savor a delicious multi-course lunch or or escape for a decadent gourmet dinner tour at a Scenic Niagara Winery Restaurant prepared by a top world famous chef! Options for wine pairing, team building, craft brewery, Gretzky Distillery or specialty transportation tours with your timing and your specifications in mind. 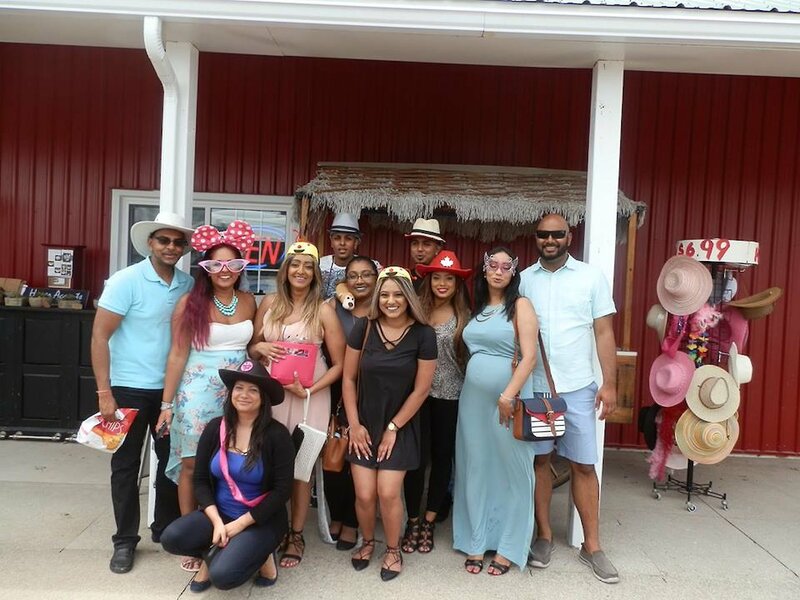 We are not just tour operators, we are special event planners and we will be happy to plan your bachelorette, anniversary, bachelor or wedding event for you with an overnight stay.